It’s restaurant week in Binghamton, NY, and your city should do it, too! Restaurant week in Binghamton, NY is a great time twice a year, where some of the nicest restaurants offer reduced fixed menus to try them out. Restaurant week in Binghamton, NY is a great time twice a year, where some of the nicest restaurants offer reduced fixed menus to try them out, and get out with friends and family while supporting restaurants and the city at the same time. Binghamton Restaurant Week, with deals galore, and amazing fool all over town, is upon us once again here in our great city. All your favorites participating, as usual. Joshua Bernard is a creator of restaurant week, keeping in spirit with his drive to bring more people and more business to an avidly growing southern tier, and the beautiful two river city of Binghamton, NY. 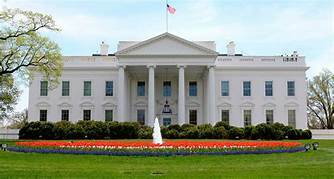 Joshua is well known for is lumina festivals which are spreading out far and wide, including NYC, where he is today, enjoying the sites, and I’m sure down to business as he always is, bettering life for all he comes in touch with. I’d like to talk about some of the restaurants taking part in this special time each year, offering residents incredible food, drinks, and service for reduced prices, or special menus. 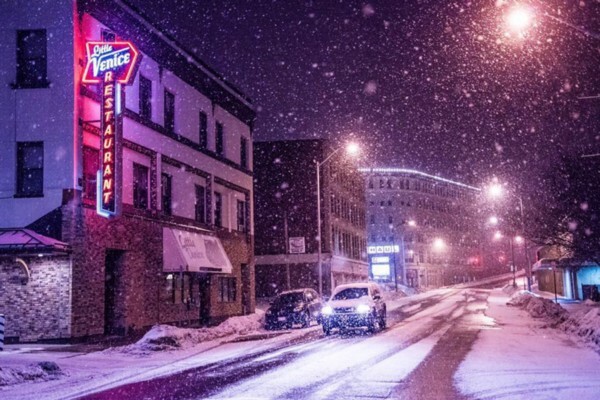 Little Venice, situated on Chenango Street is one of Binghamton’s go-to restaurants. Even the likes of Hollywood movie stars and Television stars have frequented their large, spacious, and luxurious Italian restaurant with the delectable sauce they have come to be known for worldwide. Orders come in all the time, and the boxes can hardly be kept stacked in the back. Little Venice offers a price-fix menu for lunch 3/$12 and dinner 3/$20, or you can opt to order off their regular menu. Wednesday nights are 1/2 off bottles of wines, and you are always certain to get top-notch, friendly service from beginning to end, wrapped around food made with love and care, and the Little Venice way! 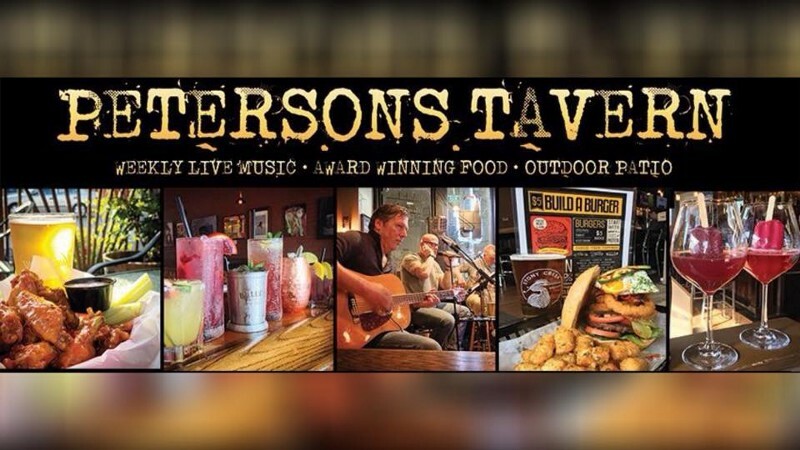 Petersons Tavern is not so new in Binghamton anymore and has certainly created a big name for itself with outrageous, incredible meals the likes of the #5 if you ask me. The owner is there most often to chat with and enjoy intelligent conversation, and his beer and wine choices are some of the finest in the area. It’s a lovely Irish bar, and the camaraderie takes you back to how bars used to be. Petersons is running a lunch special of $10 to $12 and a dinner special of $20 to $25. 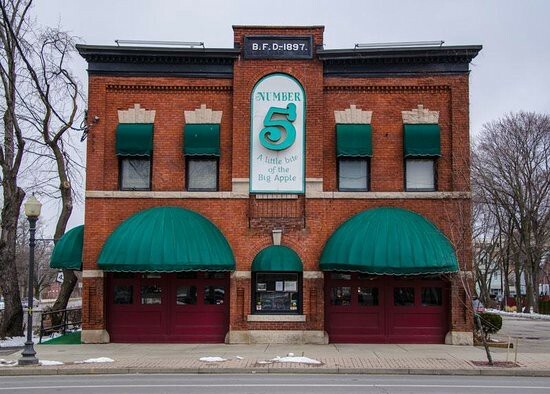 Number 5 has been a hotspot for dinner, dancing, romancing, and incredible food under the longtime ownership of once Binghamton Ranger owner Jim McCoy. Jim demands the best, and at his restaurant, you will get the best of everything. For restaurant week, Jim offers a $15 lunch menu, and a $30 dinner menu, both incredible prices for the Number 5. Remlik’s offers the culinary expertise of Chef Anthony Yanuzzi, and this week you can get some incredible meal choices for dinner at reduced prices! March 26 to April 4th are your chances to grab any restaurant’s deals this week taking part. See a full list of restaurants and their menus here at Eatbing.com!